Whenever you contact any printing agency, your eyes should be on 3 integral elements of business: service quality, service domains and cost. 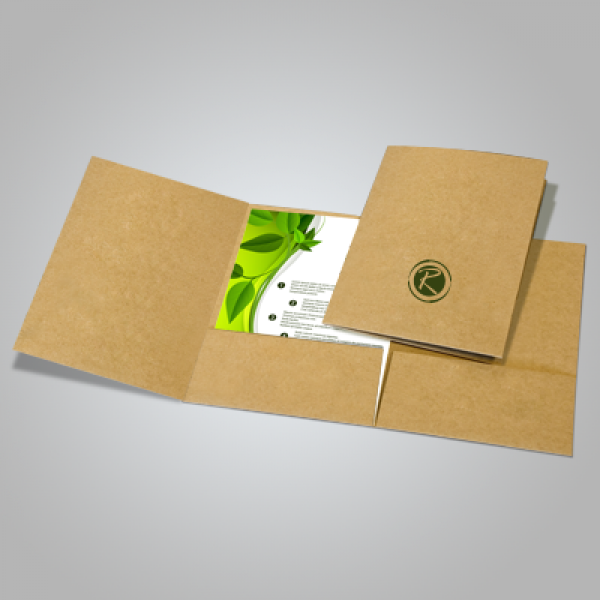 RegaloPrint is a leading folder printing agency that has developed itself in these three categories over the years. We have improved the quality of our tri fold folder printing service on consistent basis and took various bold strategic decisions. Installation of latest software for designing, upgrading skills of our workforce and adopting customer friendly printing process are few steps to mention. Our service domains are very vast in terms of categories as well as products like printed folders. Finally, when it comes to cost, our efficient system enables us to gain significant cost advantage that we shift to our customers. A separate quality assurance team inspects the quality of products and ensures compliance with your order details. 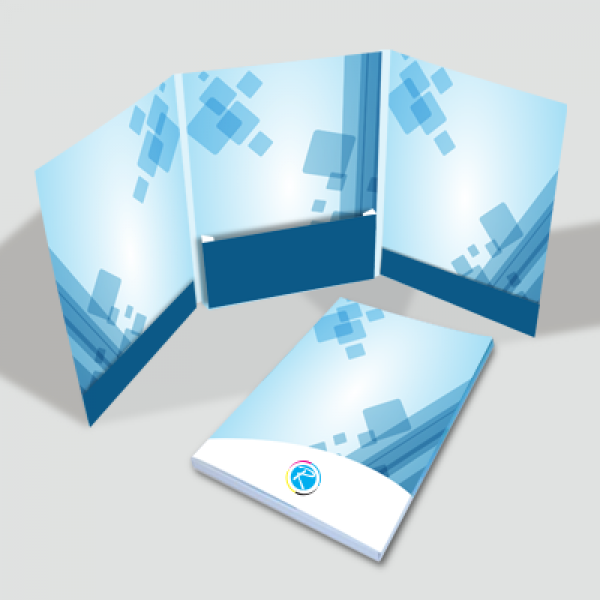 Therefore, if you are looking for perfect tri-panel folders, you are on the right page and website. 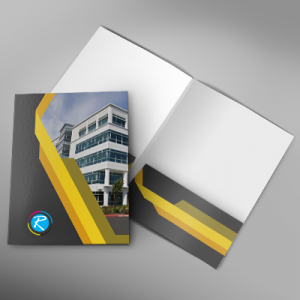 RegaloPrint is a dynamic printing agency offering wide range of printed folders. You can get them in the standard popular sizes as well as can custom shape. Additionally, you can get everything as per your individual needs and requirements. 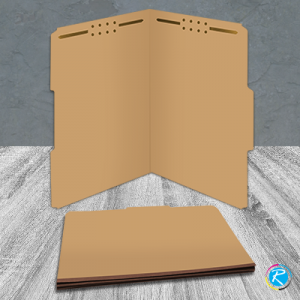 Customize the size, shape and design of your folders as per your individual needs and requirements. To add more taste and we apply embossing, spot UV coating, stamping, and lamination (glossy/matte) for FREE. All you need is a comprehensive list of specifications about your product and try to make them as clearer as possible. If you are confused about anything, you can always share your concern or questions with our support team. Our friendly customer support consists of professionally and technically qualified people who can guide you about marketing, business and technical dimensions of your folders. 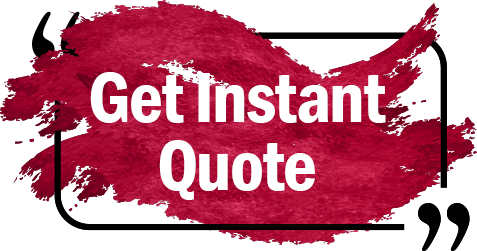 Contact us via live chat, email or telephone to get your order done.